The Automated Commercial Environment (ACE) is a U.S. Customs & Border Protection (CBP) system. Designed, to facilitate legitimate trade while enhancing the border security. ACE improves collection, sharing, and processing of information submitted to CBP and government agencies. You can now double check your entries filed by your broker with CBP & directly (or via a trusted consult) interact with CBP via ACE! ACE provides a single, centralized access point for the trade community to connect with CBP and its Partner Government Agencies (PGAs). It is the primary system through which the trade community reports imports and exports and the government determines admissibility. 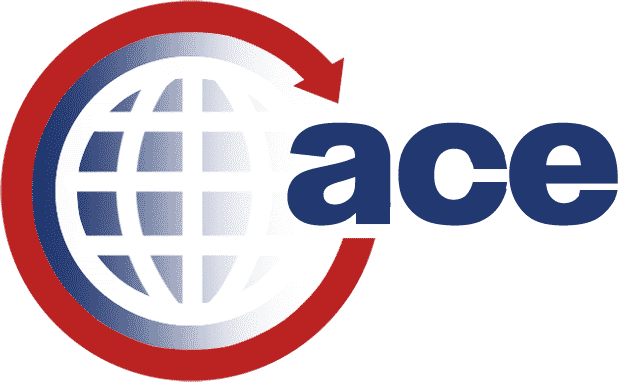 Through ACE as the Single Window, manual processes are streamlined and automated, paper is being eliminated, and the trade community is able to more easily and efficiently comply with U.S. laws and regulations. ACE has modernized and streamlined trade processing across all business capabilities. Including: Manifest, Cargo Release, Post Release, Export and Partner Government Agencies (PGAs).The Automated Commercial Environment (ACE) is the primary system for the international trade community to submit import and export data to communicate with U.S. Customs and Border Protection (CBP), and other participating government agencies. CBP and the partner government agencies will use ACE to collect, track, and process required trade information. Having an ACE account will allow you (or your consultant) request years of your import history. Create one ASAP! Request the ones which can confirm the duties paid to CBP. Similar to an ITRAC request but for FREE! Respond to CBP 28’s, CBP 29’s and file Protests. All ONLINE!